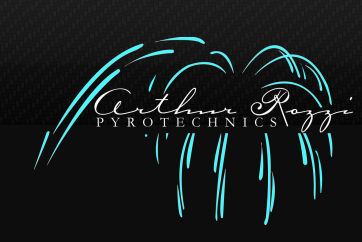 Arthur Rozzi Pyrotechnics, based in Cincinnati, Ohio, provides the most exciting, custom designed fireworks displays available. We produce fireworks shows for ALL sizes of events and ALL budgets from $5,000 to $100,000+ (special packages and lower prices for Wedding Fireworks with basic wedding display costing as low as $2,500). Our goal is to deliver the most creative, entertaining and safe fireworks and pyrotechnic displays for your special occasion. Our business produces Firework Displays in Southern Ohio, South East Indiana and Northern Kentucky.